The benefits of weight loss on reducing many of these disease risks have been well documented . These benefits are seen even with modest (5%) weight loss, but progressive weight loss brings greater improvements in complications of obesity . However, for most people, achieving and maintaining substantial weight loss is difficult , because body weight is regulated by a biological mechanism which works to prevent depletion of fat stores . 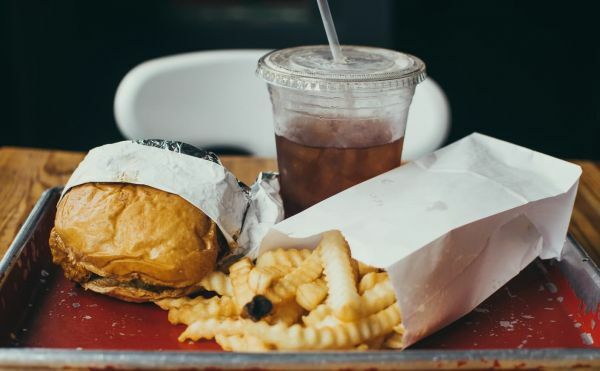 In 2018, obesity was identified by Australian general practitioners as the second biggest issue causing them concern for the future . GPs are usually the first healthcare providers consulted by people with overweight or obesity, and are regularly seeing people with increasingly severe obesity, as well as complications of excess weight, such as metabolic syndrome, type 2 diabetes, cardiovascular disease, osteoarthritis and mental health issues . While many GPs may be reluctant to raise the issue of obesity with their patients out of concern they could damage the therapeutic relationship, patients often expect their GP to do so . Among the challenges facing GPs in treating overweight and obesity are the time required to address this complex issue, difficulty in achieving weight loss , and a lack of practical information regarding how to implement more intensive treatment strategies if first-line lifestyle interventions have been unsuccessful. It is not feasible to treat all patients with obesity in the hospital setting, as specialist weight assessment and management clinics for people with obesity are not widely available in Australia, particularly in the public health system, and access is limited by long waiting times . With RACGP QI&CPD accredited, the Management of Obesity course can be completed in around 10 hours, on any desktop or mobile device with iOS, Android or Windows systems. The aim of this course is to provide health practitioners with an evidence-based approach to the assessment and management of patients with obesity, including practical information on how to raise the issue of obesity with patients, and how to use intensive treatments such as very-low-energy diets and medications for appetite reduction. 1. OECD (Organisation for Economic Co-operation and Development) 2017. OECD health statistics 2017. Paris: OECD. Viewed 22 August 2017, <www.oecd.org/els/health-systems/health-data.htm>. 2. Australian Institute of Health and Welfare 2016. Australian Burden of Disease Study: Impact and causes of illness and death in Australia 2011. Australian Burden of Disease Study series no. 3. BOD 4. Canberra: AIHW.